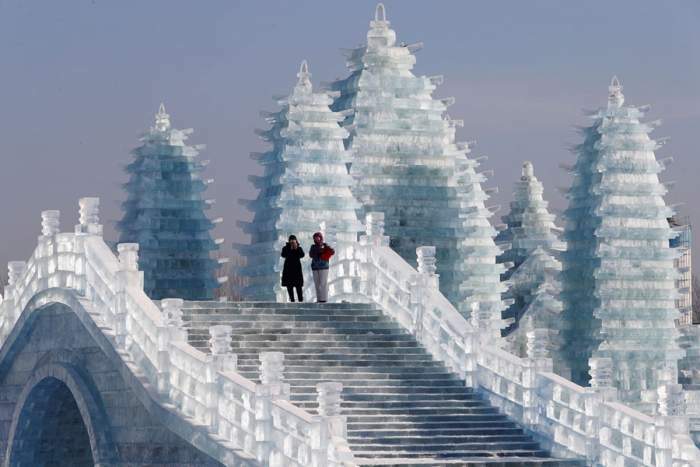 On the 5th of January, Harbin hosts one of the world’s largest winter festivals, called the Harbin Ice Festival. The event, which runs for about two months features four theme parks covering an area of 750,000 square meters. It is renowned to be one of the best snow and ice festivals in the world along with the Sapporo’s Snow Festival, Norway’s Ski Festival, and Quebec’s City Carnival. China’s Harbin Ice Festival 2019 kickstarted with fireworks on the opening day i.e. January 5. Like every year, four theme parks were created in this celebration, such as Harbin Ice and Snow World, Harbin Wanda Ice Lantern World, Sun Island International Snow Sculpture Art Expo, and Zhaolin Park Ice Lantern Fair. The Harbin Ice Festival 2019 includes world-famous and effective replicas of sights such as Colosseum in Rome and Athenian Acropolis. The price of entrance tickets was hiked to INR 3381/-. After the sun sets behind the horizon, the endless ice sculptures get lit up in bright colors, like neon green and pink. From 16 different countries, 34 teams of artist participated deeply in a 3-day sculpting competition. Along with their statues, you will also find a great number of Ice-themed restaurants within the Harbin Ice and Snow Festival too. At this year’s festival, more than 2019 snowmen were put on the exhibition on the frozen Songhua river at the Harbin Ice and Snow festival. Snowman carries flags from different countries. Snowmen are huge in size. 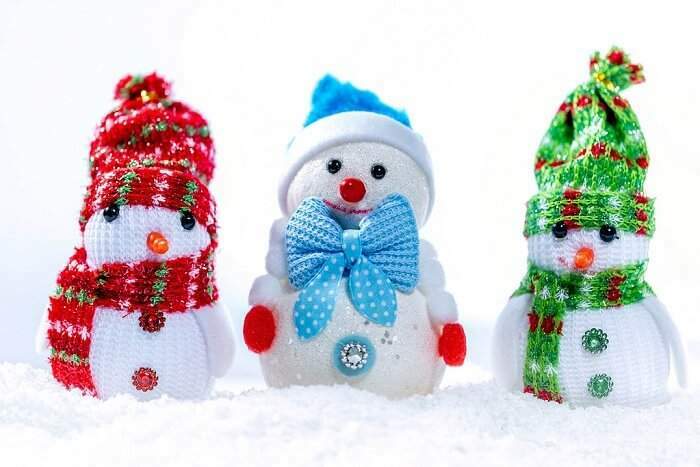 There are some ice sculptures in this event which can beat these snowmen when you compare them with size. You can stroll in the middle of these snowmen or can click pictures with one of your country’s flag. 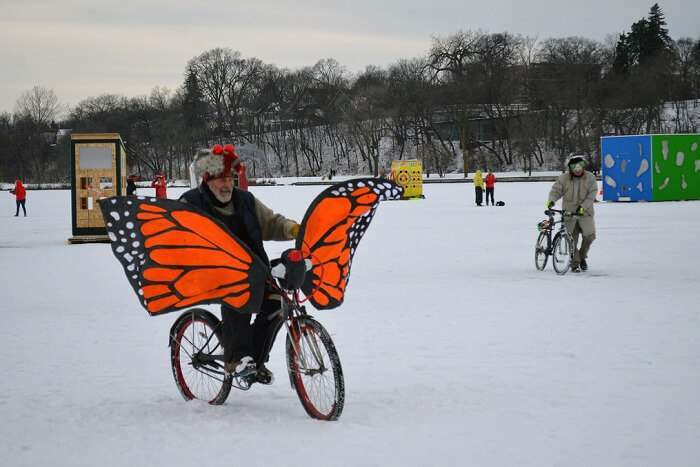 Tourists can ride ice bikes at Sun Island International Snow Sculpture Art Expo. The main ice statue on display is placed at a height of 108 feet. If riding a snow bike doesn’t meet all your needs, you can go for other activities like fishing, skiing, ice-sailing, ice hockey, ice football, painting, calligraphy, dance performance, and speed skating. Every year, the Harbin International Ice and Snow Sculpture Festival organize a mass wedding ceremony. 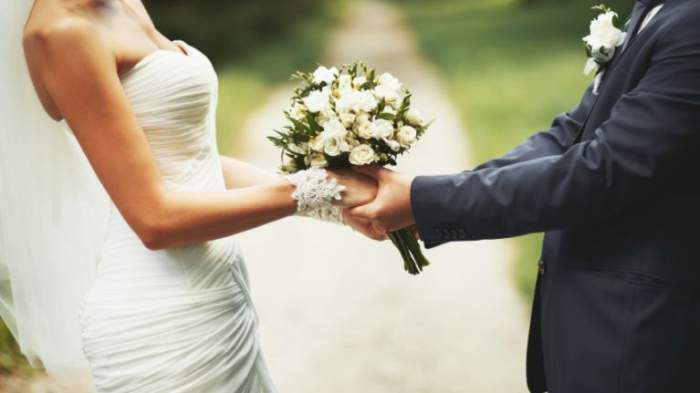 This year, 47 couples got married. The wedding ceremony takes place in a huge snow palace built for the occasion. If you ever dreamt of getting married in a snow castle, relive it by heading to the event with your partner and tie the holy knot. 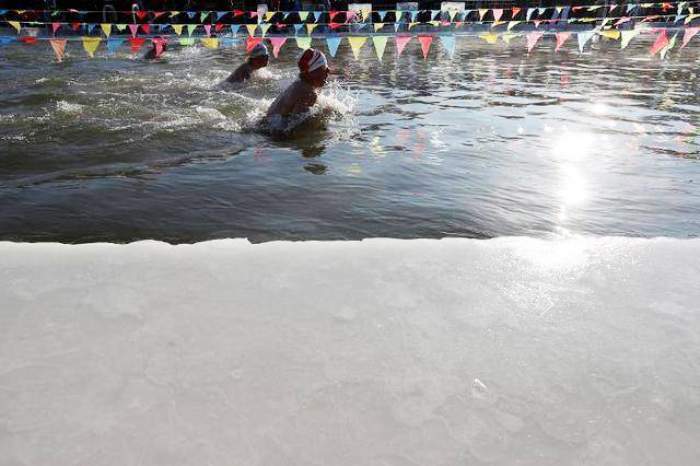 Chinese citizens and tourists of all ages come together to participate in this swimming competition. More than a hundred people registered for the event this year, which is a big leap from the numbers of last year. Around 40% of them were aging 55 and above. They competed with each other in backstroke and breaststroke. Different visitors in China have been quoted as saying that they started training for this event several months ago. Snow carving competition is organized at Sun Island International Snow Sculpture Art Expo. 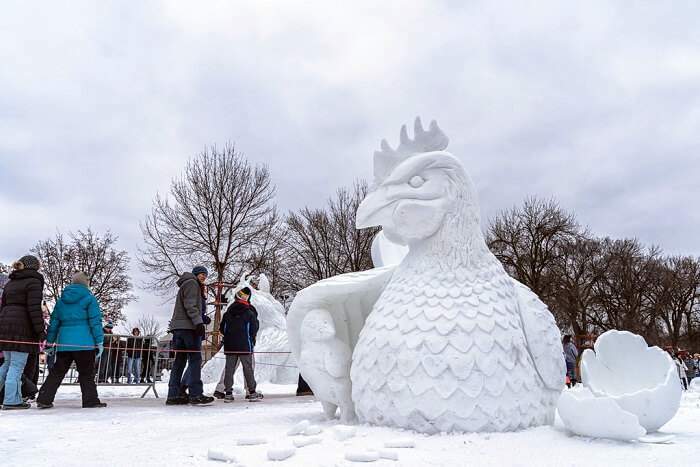 Participants use shovels and sandpaper to carve animals, palaces and human faces from four million cubic feet of ice. This Harbin Ice Festival is one of the most popular events among children and young adults. Top Harbin Ice Festival Tour packages have been prepared, keeping in mind the general preferences of tourists. Most tourists cover Harbin Ice Festival in China such as Sun Island, St. Sophia Church, Ice and Snow World, and Central Street. You can opt for a 3-day or week-long package. It would be best to spend at least 6-7 days in Harbin. Be sure to book your flights early. Ask your tour guide if they include flights in their tour package.